The most common problem for the Indian Kitchen is the smell and fume. These are the byproducts of the beautiful cooking in the kitchen. The smell and fume often disrupt the nearby rooms and the other parts of the house. However, using electric Chimney eradicates all of these problems. The Electric Chimneys are the most modern in style and also have some quality features. There is Air Condition and Cool air features added in the latest models. 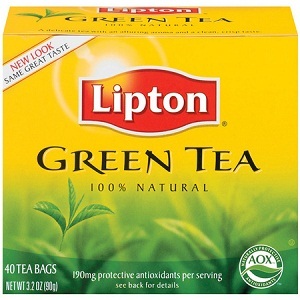 There are many brands that are very popular in the market. 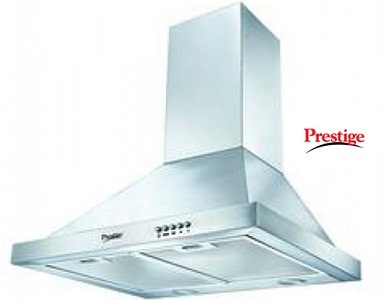 Size of the Kitchen Chimney:- The first thing to consider is the size of the kitchen chimney. As per the experts, they are of the view that the kitchen chimney should be of the same size or a little greater than the size of the stove or the hob of your kitchen. Type of Chimney:- There are various types of chimneys that are available in the market. There are features and characteristics of each distinct type of chimney. You have to select the one that is best for you. Different chimney types include built in chimneys, corner chimneys, island chimney, and wall mounted chimney. Each of these types have their own distinct features. You have to check which suits you the best. Suction Power of the Chimney:- Depending on the size of your house, you should select an appropriate chimney which has the proper suction power as per your needs. For example,if you have a house that has 3 to 4 rooms, an appropriate chimney would have the suction power of 500 to 600 m3 per hour. Price:- The next most important consideration for purchasing a chimney is the price of the chimney. There are many brands of the kitchen chimney that you will get. 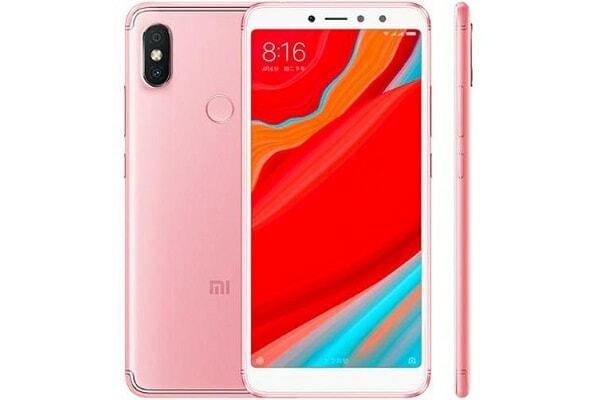 Each will have its own features and price. You will have to select the one that is best for you at the price that you can afford. Here are the Top 10 Electric Chimneys brands in India. The Faber Heat craft is one of the oldest Companies in the chimneys. The Switzerland based brand is known for styling, high quality air succession, Stainless Steel finishing. There are various features of hoods available for the brand. This is one of the best brands for Electric Chimneys. There are two different types of Chimneys available for the brand, Decorated Hood and another Simple Line. However, both are equally effective and known for high performance. This is one of the best Chimneys available in the market. This can remove strong smells, fumes and others from the kitchen. This chimney uses the Pressure Die Cast Aluminum Motor to remove strong particles like grease. 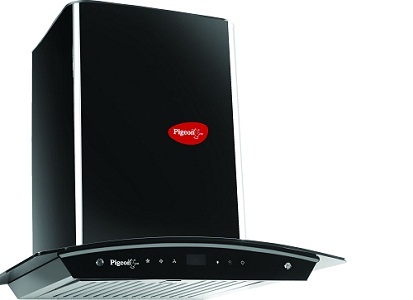 The range of the Chimneys starts from around INR 9000. 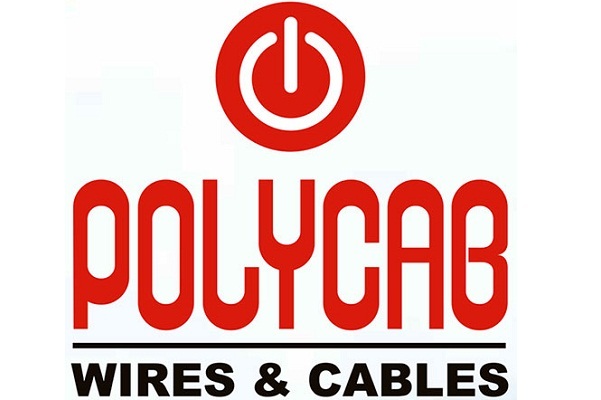 This is another brand that is based on very powerful motor. It is very decorated and stylish. However, the performance of the brand is one of the best in the industry. There is 5 years of warranty associated with the brands. However, the price range is on the higher side, and it starts from around INR 16000. This is one of the best brands for chimneys. It has good power to remove the grease with the presence of Aluminum filter. The price range starts from around INR 8000. 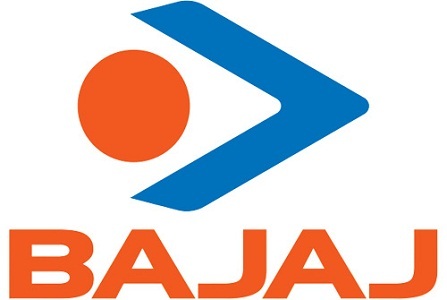 Bajaj gives huge variety in terms of design and style. As per performance, it is one of the best with high air succession and quality motor in place. 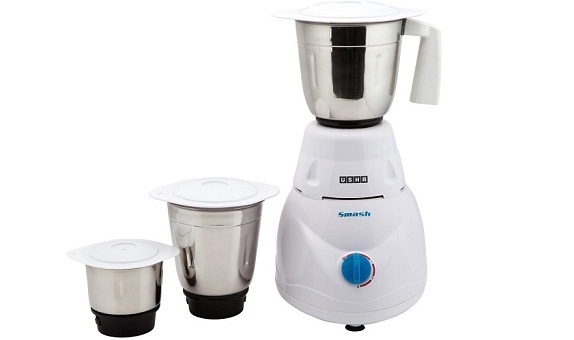 The products are also affordable and available from INR 8000. This is one of the leading brands for the chimneys. 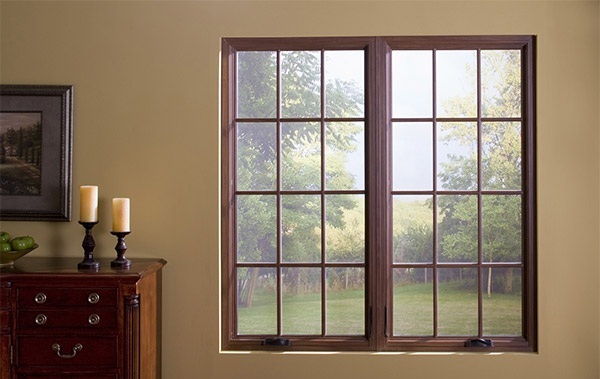 It has good power to filter the smell and also give noise free atmosphere with right kind of equipment. The ranges start from around INR 8000. 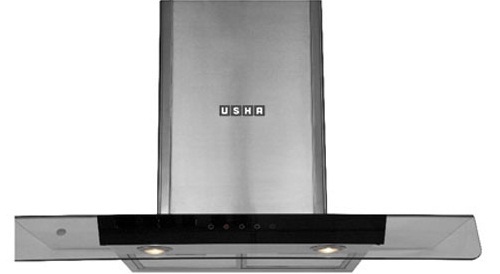 Usha is known for variety and affordable chimneys with quality products. The high ranges of products have many filters in place to curb the smell and fumes of the kitchen. The range starts from around INR 6000. The 6th Sense Technology of Whirlpool has made sure that there are lots of benefits for the chimneys. The over headed hoods are generally silent and provide good performance on the ground of air succession and powerful motors. There is island hood as well. 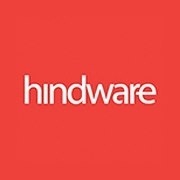 Hindware provide range of chimneys for the kitchen. The Electric Chimneys are of high quality, no noise, high filters and there is also auto cleaning technique present in the chimneys. The range starts from around INR 10000. The electric chimneys are very good in quality and are durable and reliable as well.